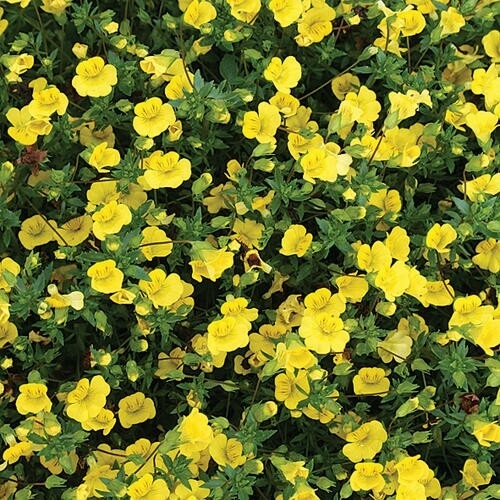 Short creeping annual with small green leaves that is covered all summer with bright golden flowers. Great for mixed planters or as an edger in the landscape. Performs well in full sun.